Our well proportioned serapes come in thousands of patterns and styles. An ideal wrap for both formal occasions and everyday comfort. 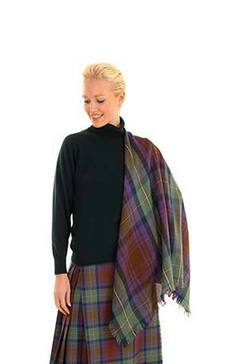 Our practical and comfortable ponchos are available in a wide range of tartans.